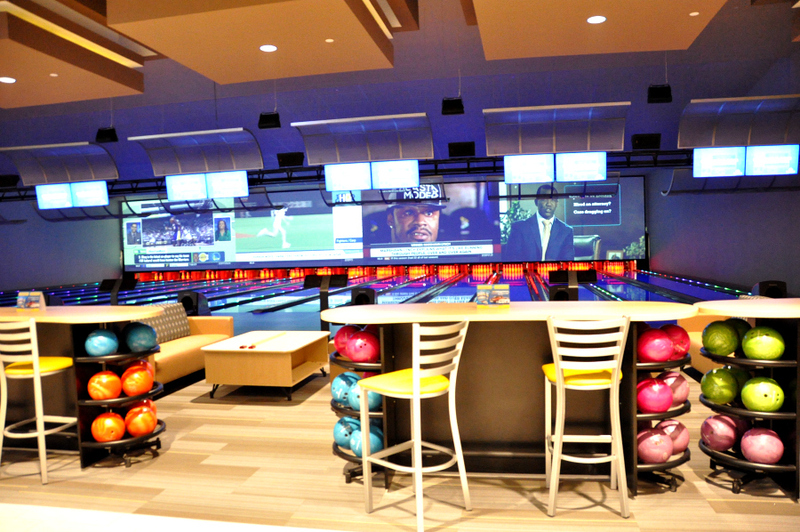 Santikos Casa Blanca Brings Movies, Bowling and Upscale Dining. The Santikos legacy lives on with the addition of the newest theatre complex Casa Blanca, located at 11210 Alamo Ranch Pkwy. 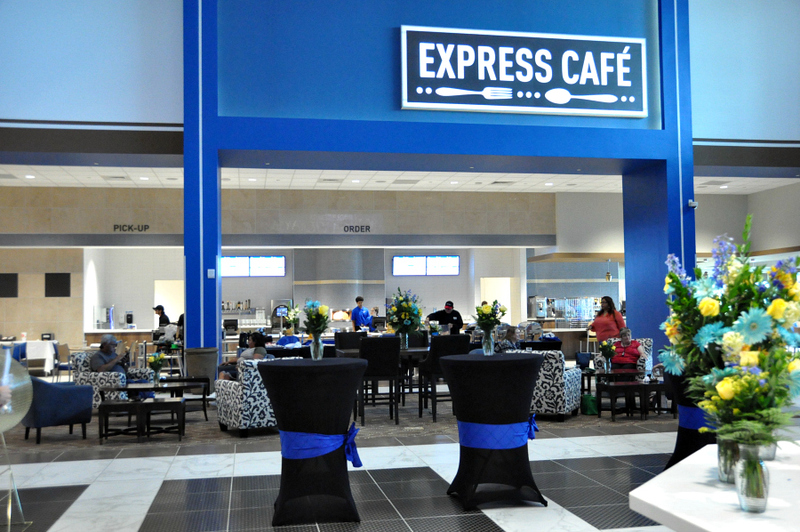 I had a sneak peek of San Antonio’s newest entertainment complex at Wednesdays ribbon cutting. 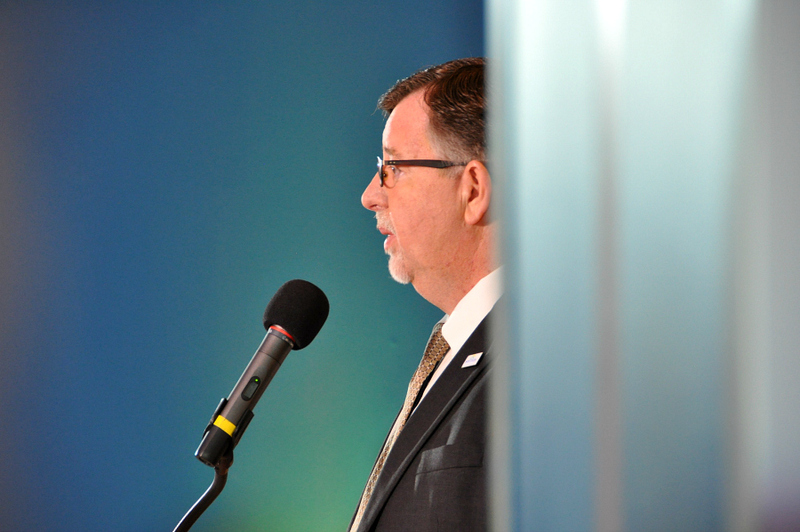 There are many reasons why the community will love this new entertainment complex. 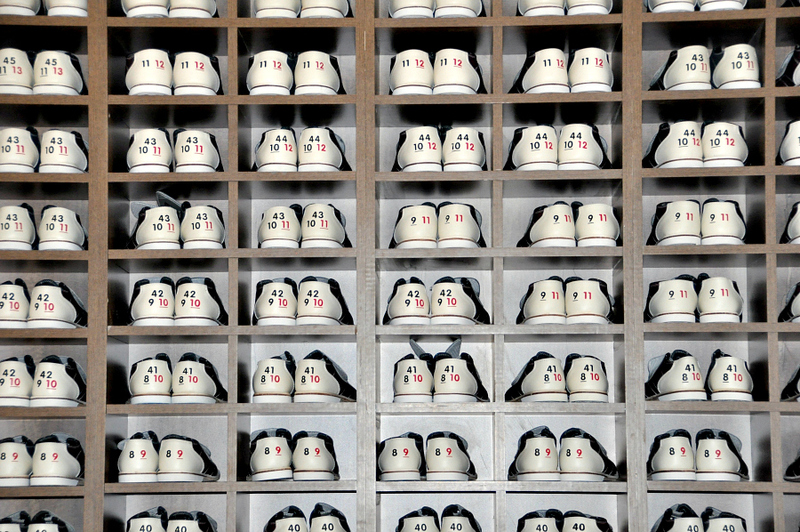 It’s the ultimate family experience of movies, bowling, arcade and upscale dining. The opening of Casa Blanca sheds more light on the legacy John L. Santikos left for our city with all Santikos theatres existing to benefit the community through the John L. Santikos Charitable Foundation. 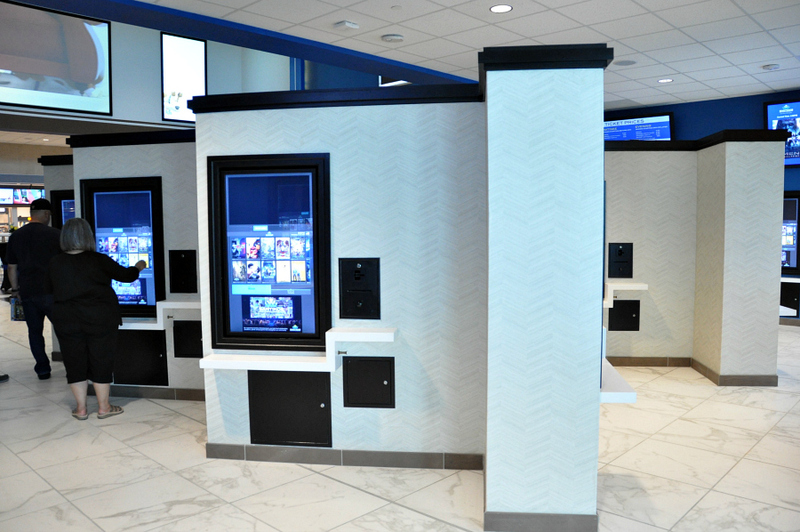 Revenue from all Santikos theatres will continue to go back to the community through the San Antonio Area Foundation. In 2016 Santikos is expected to give back $12 million to the community. 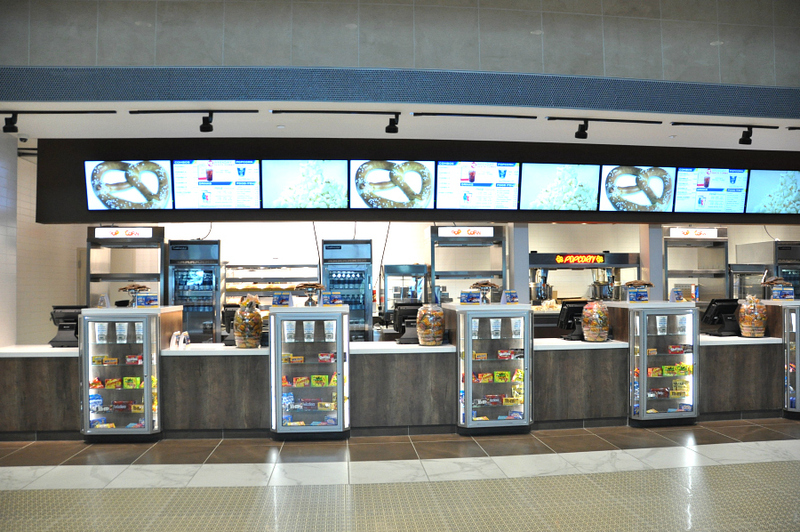 Santikos Casa Blanca brings the first 100% laser projection multiplex movie theatre in the world. The laser digital projection will illuminate all 16 screens delivering clarity for the best movie experience we have ever seen. 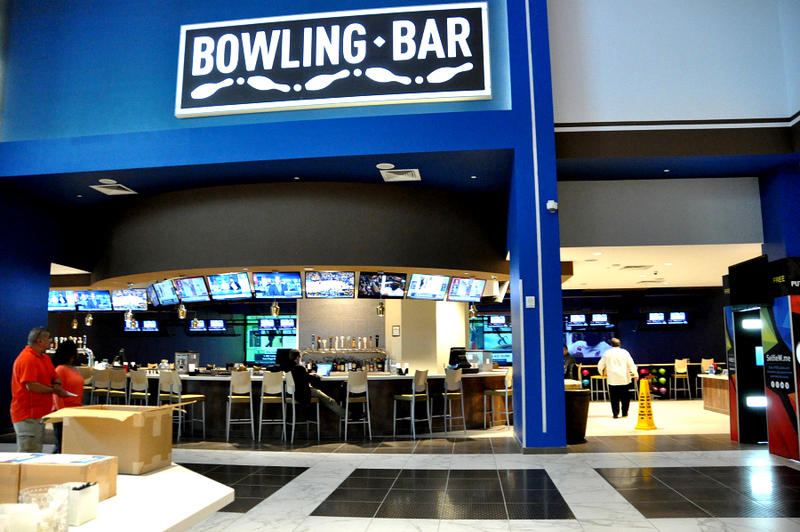 The new theatre also includes 16 bowling lanes, a full-service sports bar, arcade and café. AVX auditorium, the largest 90 Ft screen theatres in Texas. 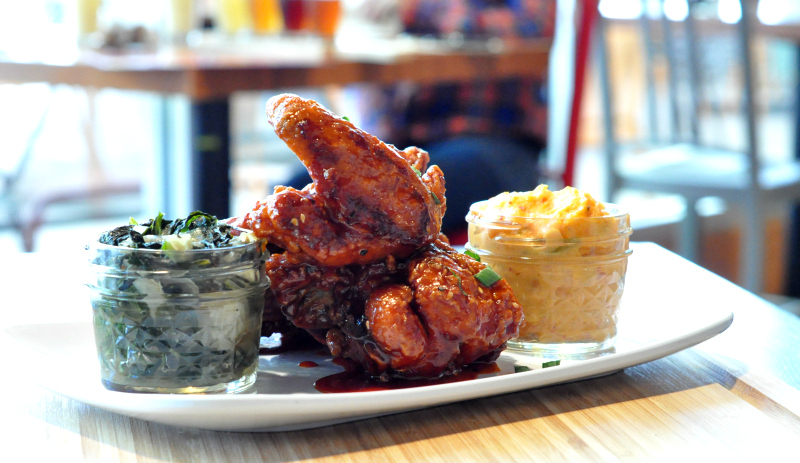 Enjoy in-theatre dining for the ultimate date night experience in the oversized recliner seating. 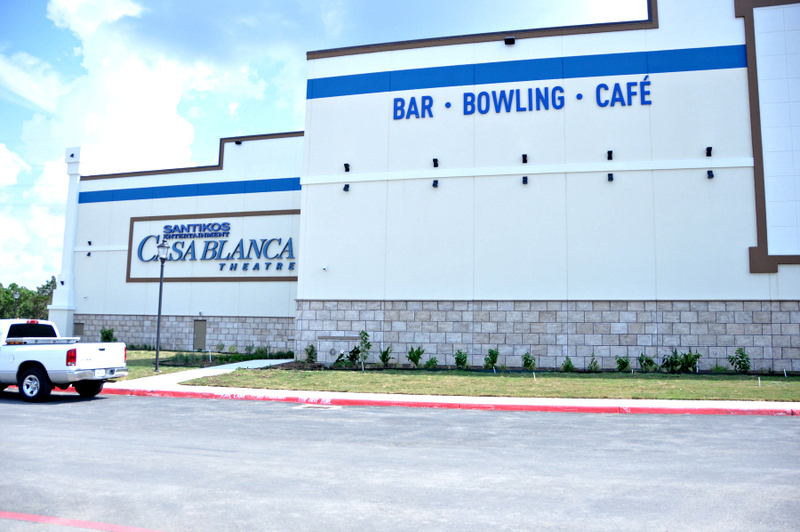 Santikos Casa Blanca: Movies, Bowling and Upscale Dining. 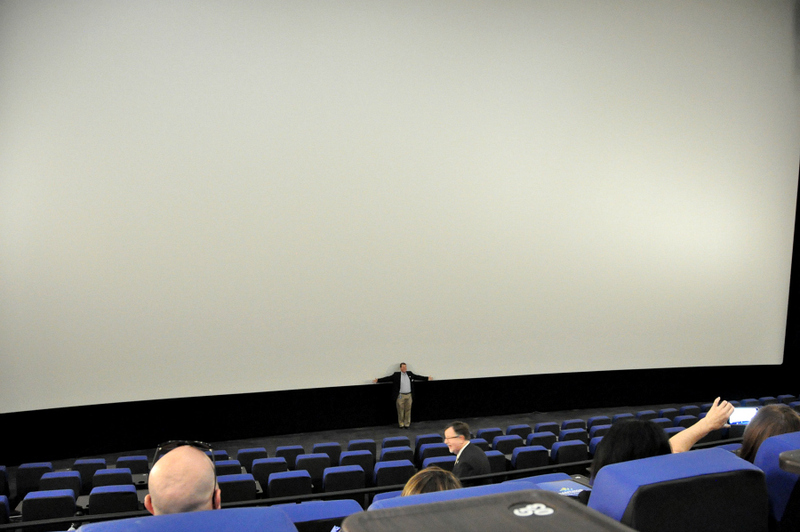 Disclosure: I was invited out to the new Santikos Entertainment theatre to share my thoughts.